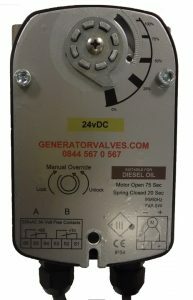 Metcraft spring return Motorised Valves offer a simple, failsafe flow control solution to diesel fuel systems. The robust, compact valve actuator and precision engineered, stainless steel valve mounting kit is designed to offer reliable, maintenance free service. 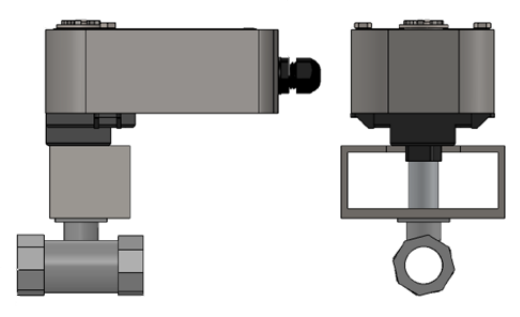 The versatile actuator enables control valves to be setup in either normally closed or normally open configurations and the addition of 2 integrated auxiliary switches allows the actuator to be connected to the BMS, for complete control of a fuel system, including pumping operations and emergency shut offs in case of power failure, fire or other building emergencies.